Has anyone watched this documentary? If not, you should. We watched it last weekend on streaming Netflix and both really enjoyed it. 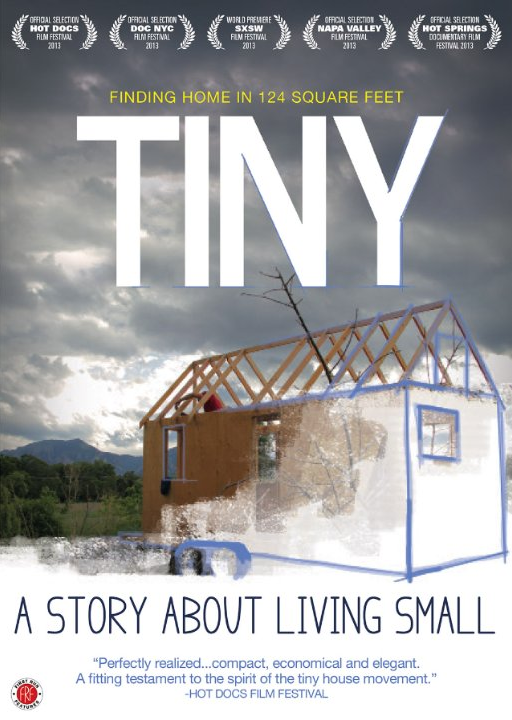 It's a very thought provoking look at living minimally...like really minimally, in just over 100 square feet. No, that's not feasible for everyone, especially not for families with children. But it begs the question, how much living space do you really need? 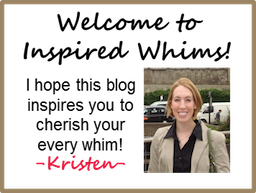 Does every family really need 4 beds, 3 baths, an office, a playroom, and a formal dining room? I cringe at the thought of cleaning and maintaining all that. I think it's good to reflect on what is really necessary in what we think of as "home", about how much extra we think we need, want, and dare I say deserve when it comes to living space. As with many things, less can often be more. Less square footage usually means a smaller (or no) mortgage, which leads to less time at work, less house upkeep, fewer homeowner headaches, and ultimately more time with family doing what you love to do. I like that notion. The tiny (or at least smaller) house movement is really growing. Are you in? Here goes installment no. 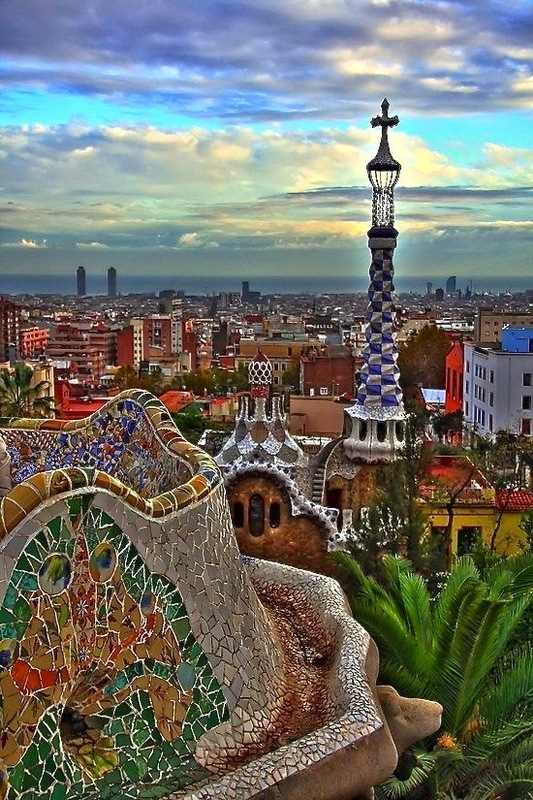 1 of our Spain trip this month...and Madrid is up first! We only got to spend two nights in Madrid - it was a whirlwind of beauty and splendor that I wish we could have experienced for longer, but I'll take what we got. I'd say the fountains of Madrid were a trademark unrivaled by any other European city I've been to. Every plaza seemed to have an extravagant fountain in the center. Have I made my point?? There were simply too many fountains to name them all, but they were all so lovely and refreshing to look at. Other than fountain-watching, here are our Top Ten favorite highlights of Madrid. 1. Our hotel - the Radisson Blu Madrid Prado - was wonderful. It was located in the perfect spot, within the quaint streets of the old town area, where we could easily walk to museums and so many other attractions. That's my little poser standing on our tiny balcony with a cute little dwarf orange tree. 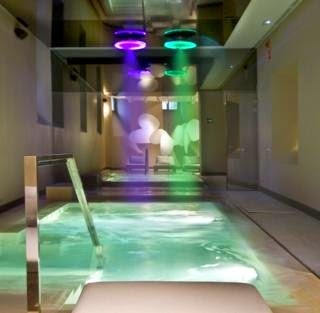 It was the perfect sized pool for the three of us, with jets and fountains and very cool colored lights. 2. Mercado de San Miguel was the quintessential Madrid market. We had read about it and seen shows that featured it so we HAD to go and I'm so glad we did. The styling of the building was almost oriental. It was nice and cool inside and had misters that came on every minute or so. And, had our first go at authentic Spanish tapas and white Sangria. While the tapas weren't the best we had during the trip, the Sangria was the best I've tasted to date. 3. Plaza Mayor is one of the most visited places in Madrid. We only walked through it a few times, but it's worth seeing, especially at night. 4. Plaza de Toros. No we didn't get to see a bull fight - would have loved that cultural immersion but maybe next time. The arena was beautiful with the mosaics and Moorish architecture. 5. Temple de Debod. This out-of-place Egyptian temple was gifted to and rebuilt in Spain for their engineering help in constructing the Great Dam of Aswan in Egypt. 6. The Royal Palace of Madrid as seen from across the Camp del Moro. This view of the palace is so beautiful. The gardens are open to the public and you avoid the typical crowds found at the entrance of the palace. Sadly, the royal family doesn't live at the palace. It's only used for state events (a waste if you ask me). 7. Plaza de la Villa. This was my favorite little square in all of Madrid. It was delightful since it was uncrowded and quaint and just serene. Loved it and highly recommend finding it if you go - it was very near the Plaza Mayor and Royal Palace. 8. A Flamenco Show is a must in Spain - we went to Corral de la Moreria near the Royal Place and highly recommend it and so does Trip Advisor (God bless Trip Advisor by the way - we couldn't travel prep without it). We didn't pay to have dinner (you can elect to do that), but we were seated at a nice table and were all given a complementary beverage. Sangria for me - Ole! It's hard to capture Flamenco dancing on camera. Talk about an impressive feat. The foot work is beyond any other sort of dance technically. It made Irish dancing look easy. As best relayed by my husband's words: "They must wear Spanx." 9. The Reina Sofia Art Museum was delightful for a little modern art fix. It was a museum of manageable size and wasn't too crowded in the morning - we ran through it in an hour. That's all the time you've got with a toddler, right? I forget who crafted this one, but it was cute in a bulbous dog sort of way. We got to see Picasso's famous and very large "Guernica" painting, which helped bring the terrible Spanish Civil War of the 20th century to the world's attention. I knew so little of the war until we were exposed to the history of Spain during our trip. 10. Finally (drumroll)...our last highlight: The food! Mojito gelato simply has to be the best flavor of gelato known to man. The fresh-squeezed fruit juices in Spain are out of this world phenomenal. Called "zumos", they could be found everywhere. Our favorite was the orange juice. 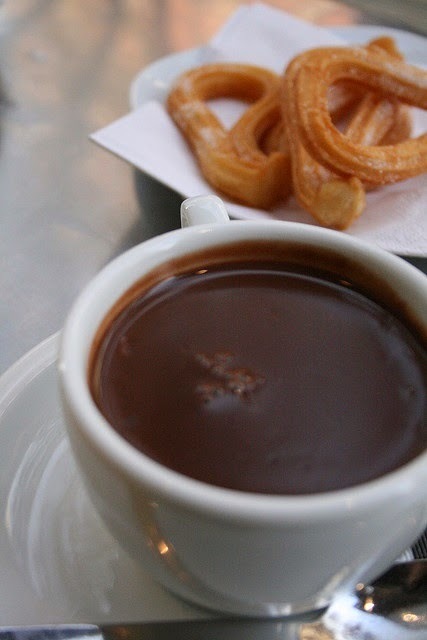 Churros con chocolate is one of the best comfort foods I never knew I was missing until I visited Spain. Why we don't have it here in the states is beyond me. Overall, we loved Madrid and I highly recommend a visit to what I'd call the "metropolitan city" of Spain. I'll share some "island Spain" with you in the next travel post - Mallora and Ibiza, baby! Hi friends! It's so good to be back...I missed you while we were away. Our trip to Spain was awesome and I can't wait to share it with you soon (in multiple installments because we took so many photos!!). 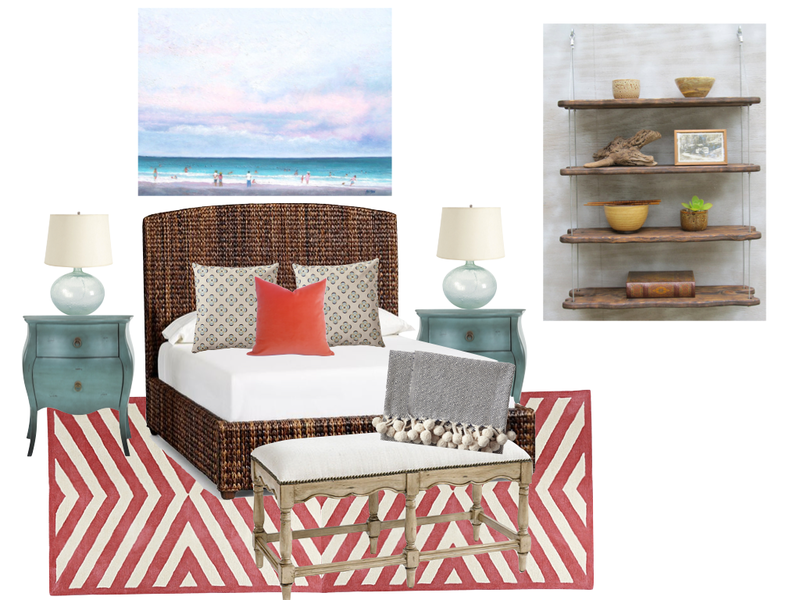 In the mean time, I thought I would share the first wag of inspiration boards for my parents' new condo at the beach in Sarasota, Florida. 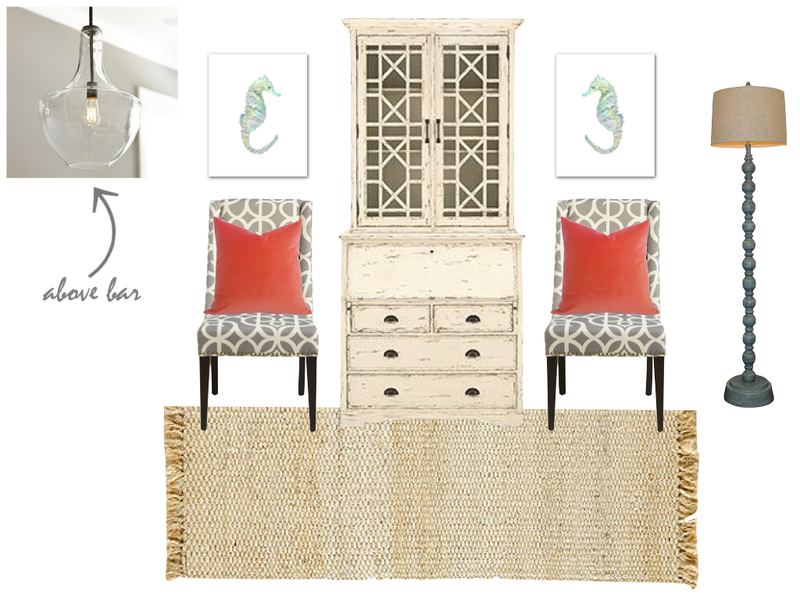 Overall, we're going for a relaxed and classic beachy vibe thats mostly neutral and full of pretty textures but with some pops of pretty color - blues, greens, and corals - in the accents throughout the condo. There you have it! 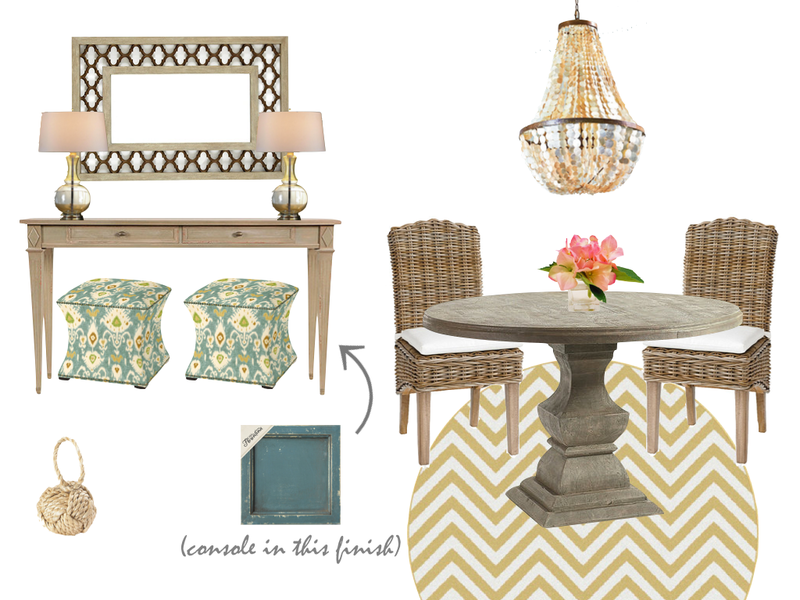 Beachy and fun but nothing too kitschy or over the top so it appeals to everyone's tastes. What do you think of the initial design inspiration? 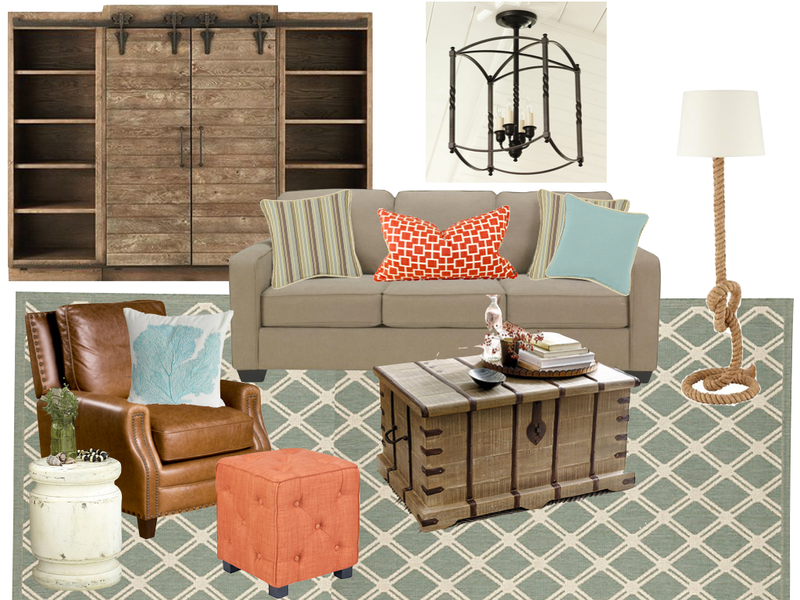 Which room design is your favorite? Do share! We're off to see some more of the world! It's Spain or bust this time...and it's gonna be AWESOME. That's right, churros con chocolate!! I'll let you know how they taste as soon as we return. Til' then!